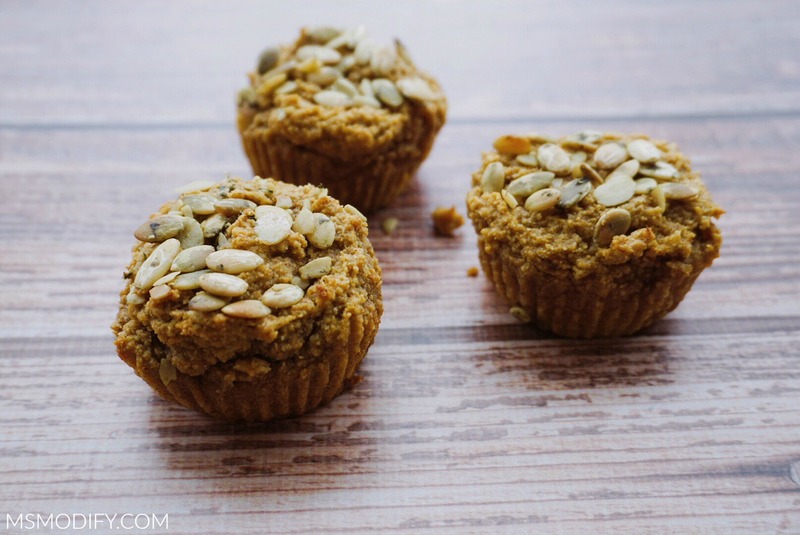 These moist pumpkin muffins are grain-free, refined sugar-free, and dairy-free… making them the perfect healthy treat this fall! ‘Tis the season for pumpkin! I’ve learned that people feel very strongly about pumpkin… you either love it or hate it. I’m for sure a pumpkin-loving gal! If you’re a lover like me, then you’re in luck today and I have a special treat for you! 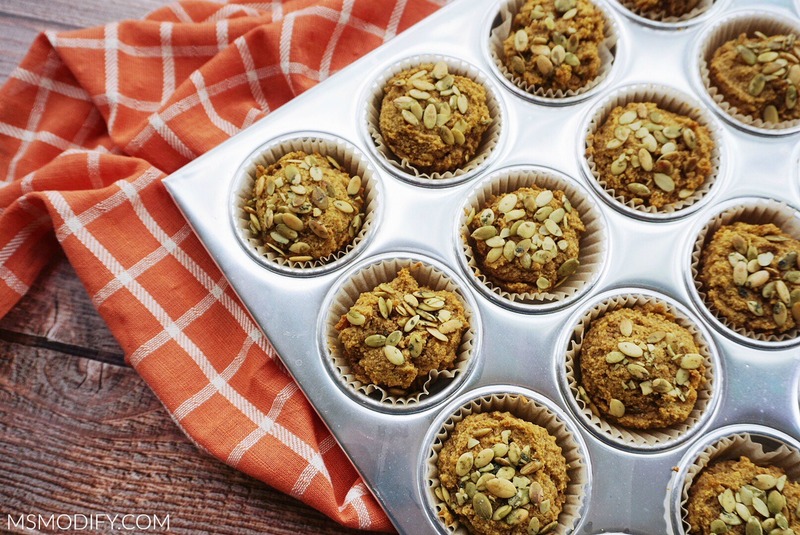 I’d like to introduce you to these cute little pumpkin muffins! Best part, they’re healthy! If you follow a gluten free or paleo diet, then these calling your name. If you’re not gluten free or paleo… I bet you’ll love them anyway! Don’t expect dense muffins with these… they’re soft and moist. Think more of pumpkin pie meets muffin! Preheat oven to 350 degrees. Line muffin pan with liners. In a bowl, add almond flour, coconut flour, baking soda, cinnamon, nutmeg, ginger, cloves, and salt. Stir so everything is combined. In a separate bowl, add your canned pumpkin, melted coconut oil (or butter), eggs, vanilla, and honey. Stir until everything is evenly mixed together. Slowly incorporate the dry ingredients into the wet, mixing until smooth. Spoon batter into muffin liners. 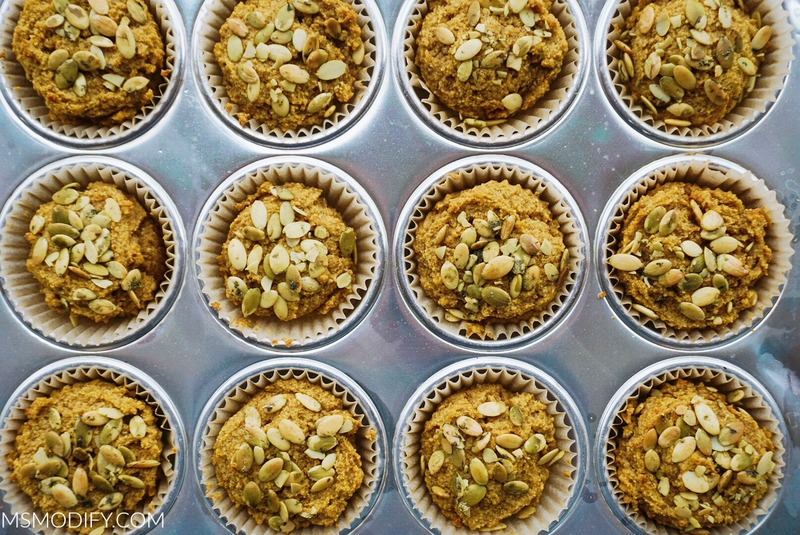 Sprinkle pumpkin seeds over each muffin. Bake for 24-26 minutes, or until a toothpick inserted in the middle comes out clean. Let muffins cool for a few minutes before serving. *Muffins are best when stored in the refrigerator after 24 hours. I also love freezing them! 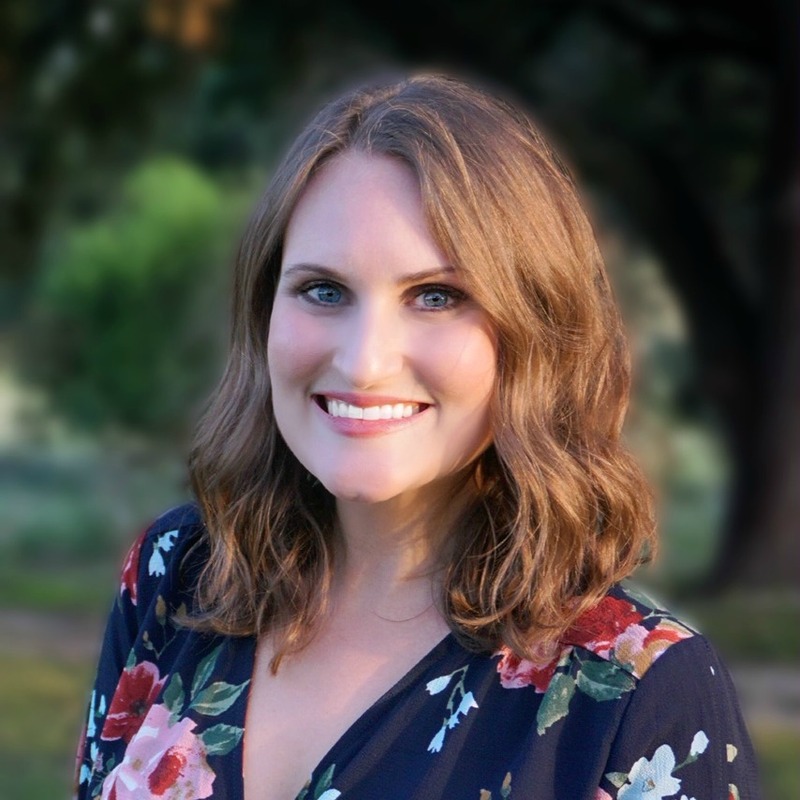 This entry was posted in Recipes/Dining Out and tagged breakfast, muffins, paleo, pumpkin, Snacks. I love paleo recipes because they’re so moist and delicious. These look perfect!! I think most people are surprised to learn that paleo baking is moist!